A barcode is a representation of data in an optical format that can be read by a device. Typically, the barcode is meant to transmit information about the object where it is found. Primary barcode-based identification solutions appeared in the industrial environment in the late ’60s. But the first scan of a UPC (Universal Product Code), the type of code we are used to, was made in 1974 for a Wrigley chewing gum pack. 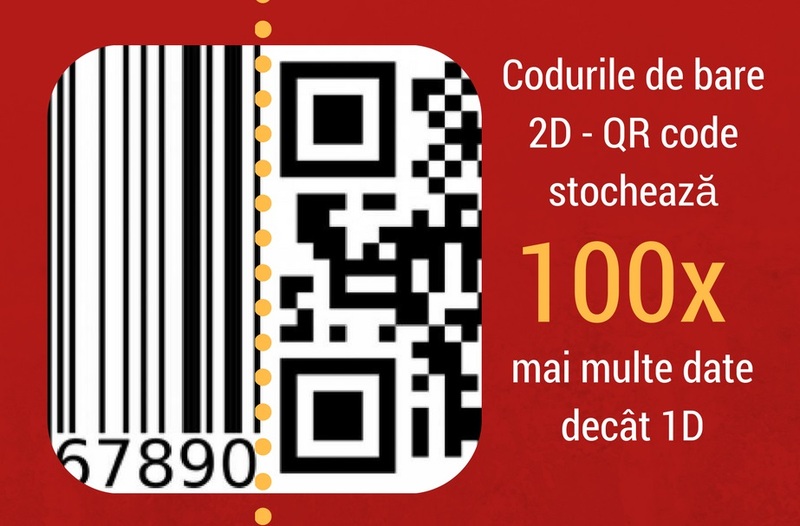 Where and how are barcodes used? 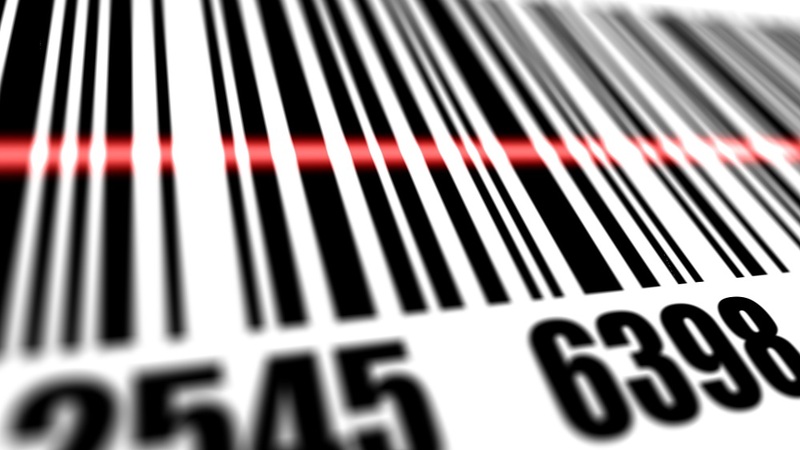 For ordinary people, barcodes are present especially on the packaging of the store-bought products. In fact, their use is much wider. For example, they are used in the health sector, for the identification of patients, prescriptions, treatments, and medicines, and also in industry, education or transportation. 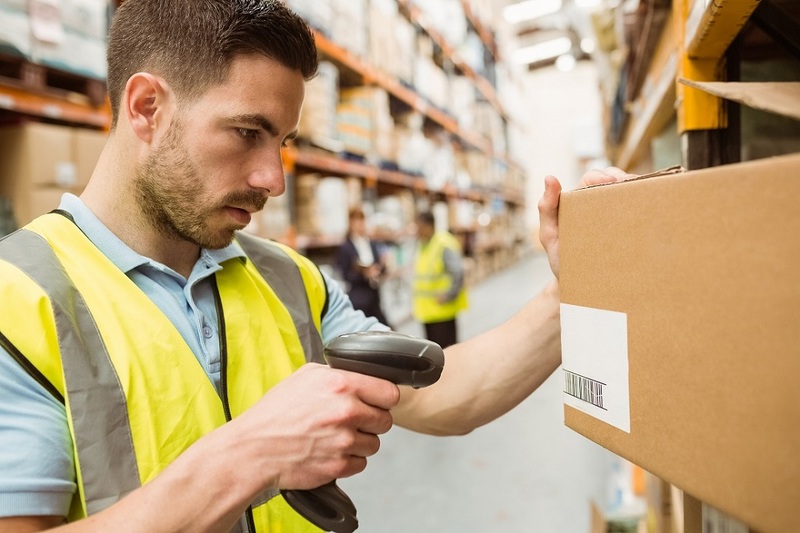 Basically, barcodes are used universally, from identifying the luggage on a plane or the documents of a company, to tracking the production progress, identifying raw materials, making inventories, or managing guarantees. The first-generation barcodes have a linear shape, consisting of lines and spaces of different sizes. Then, two-dimensional (2D) matrix codes appeared, on similar principles, but they could store more information on a given surface unit. Using bar code systems offers a wide range of advantages. 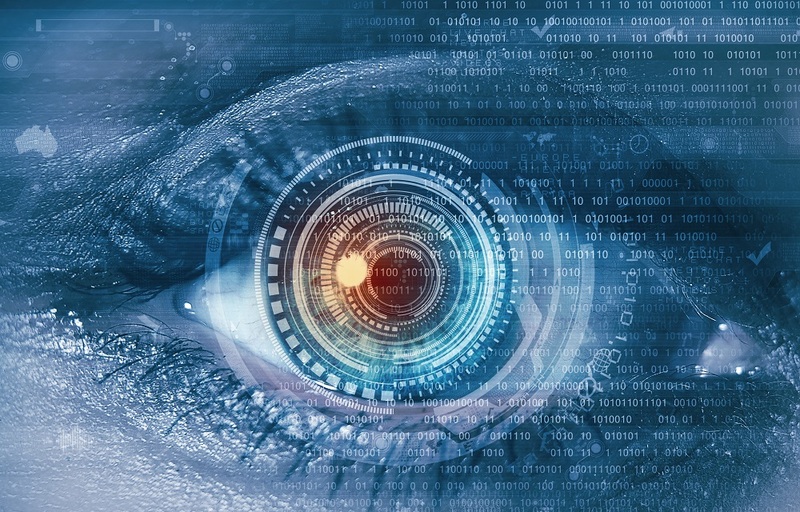 It is considered as a method for reducing the time spent on operations and increasing the efficiency and accuracy of data collection, all without significant costs. The concept of barcode systems includes software and hardware equipment, represented by readers, dedicated software computation systems, barcode printers and the interconnection infrastructure, designed to automate the data collection and printing. On industrial scale, for speed and accuracy, technology is complex, but for personal use things can be a lot simpler. For example, a smartphone can go directly to the product’s presentation website by reading a QR code stuck on it. Netland offers advice on choosing the optimal barcode system, both in terms of costs and of correspondence with the requirements of customers. The company provides maintenance for the offered equipment and for those already in the possession of customers, from printers and barcode readers to the infrastructure. At the same time, the consumables needs are analyzed together with the customer and the optimal solution, suitable to the scope of business, is offered. 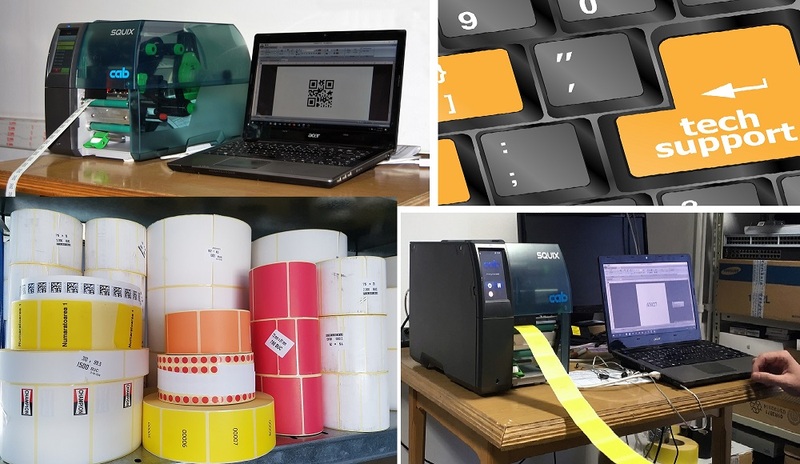 Netland Computers offers barcode label printing services at competitive prices, using its own equipment.